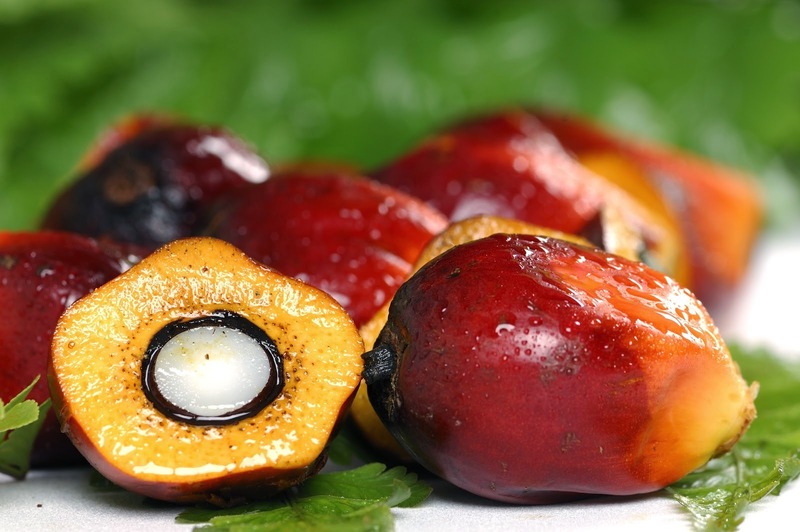 Palm oil is the product of the fruit of palm trees. It is plucked, ground, soaked, compressed to get to the final product. I give a little intro on the culture behind palm oil sauce. Very easy Directions on making Palm oil sauce.